BERKELEY, calif. (KGO) -- The grandson of late boxing legend Muhammad Ali will be playing for the Cal football team. 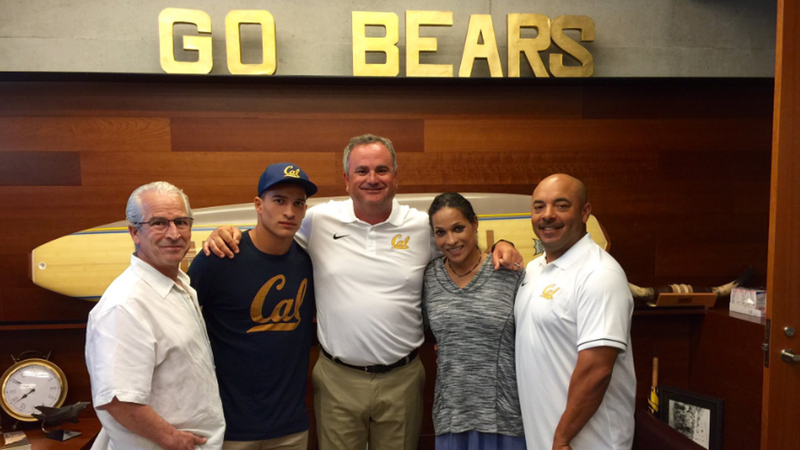 Biaggio Ali Walsh announced his decision on Twitter this weekend with a picture with his family saying, "I am blessed to say I am committed to California, Berkeley". The high school running back picked Cal over scholarship offers from Arizona, Louisville, Nevada and UNLV. Former NFL running back and former Cal Bear, Marshawn Lynch sent out his congrats to Walsh.